Congratulations! My granny turned 90 last summer, and I am happy she's still around and healthy. Nearing 90's is quite a feat! 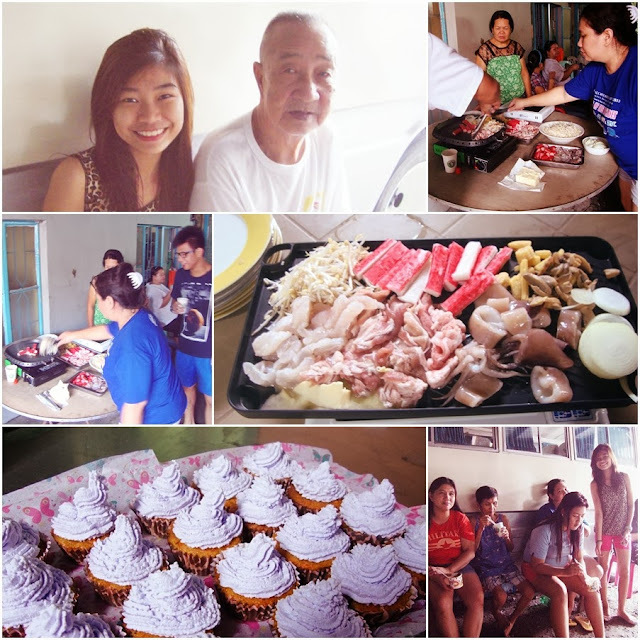 Happy birthday to your lolo, diane! I adore the birthday cupcakes! Sweet (pardon the pun!) idea. HaPpY BiRtHdAy to your lolo. What a treasure to still have him with you as a positive influence in your life.